One of the best things about fashion is you can literally find accessories from head to toe. This means that whether your hair is short, medium-length or super long, there are all sorts of items that you can put into your tresses to “dress them up”—just a bit. 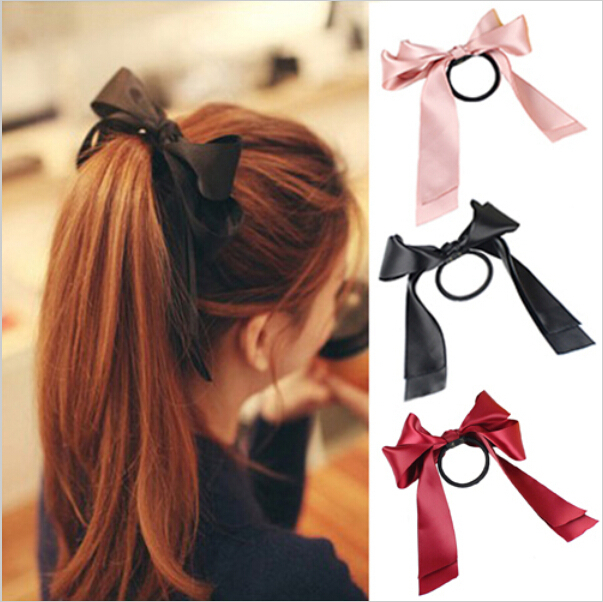 So, if you’re planning on going shopping this weekend to maybe pick a new purse or pair of shoes, consider picking up a few of the following hair accessories too. 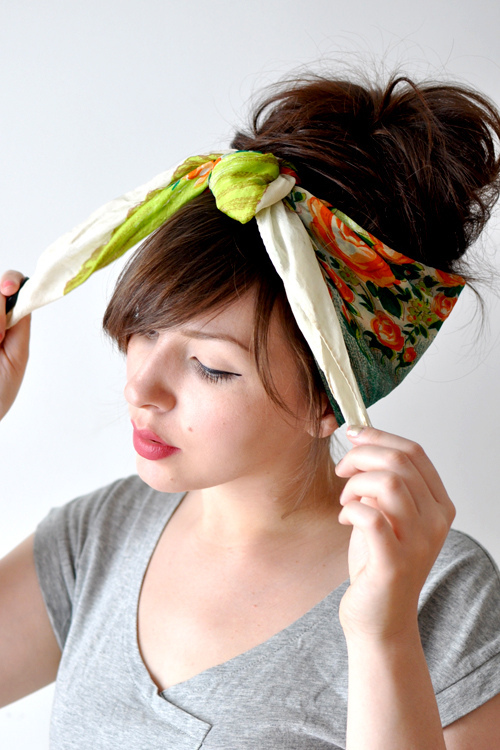 They’re cute, their cheap and they can make any hairstyle look…that much better! You might remember wearing ponytail holders like these when you were a little girl. Well, on the days when you want to feel a bit more youthful, they will definitely help to accomplish the mission. 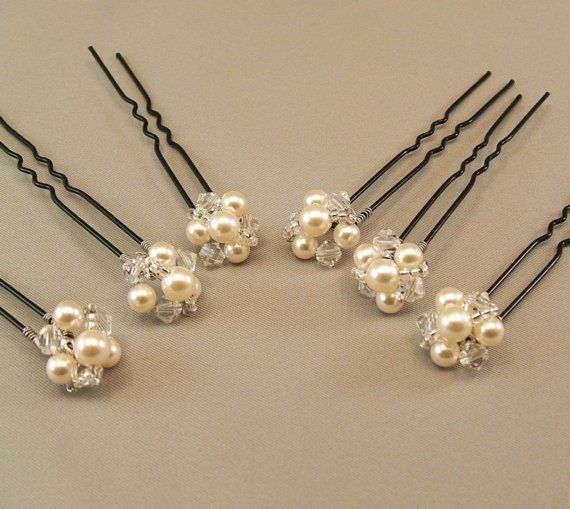 Whether you’re in a wedding or simply looking for a formal way to accent an updo, try some pearl bobby pins. They are so sophisticated and easy to add. Here’s a simple way to add some style to a braided ponytail. 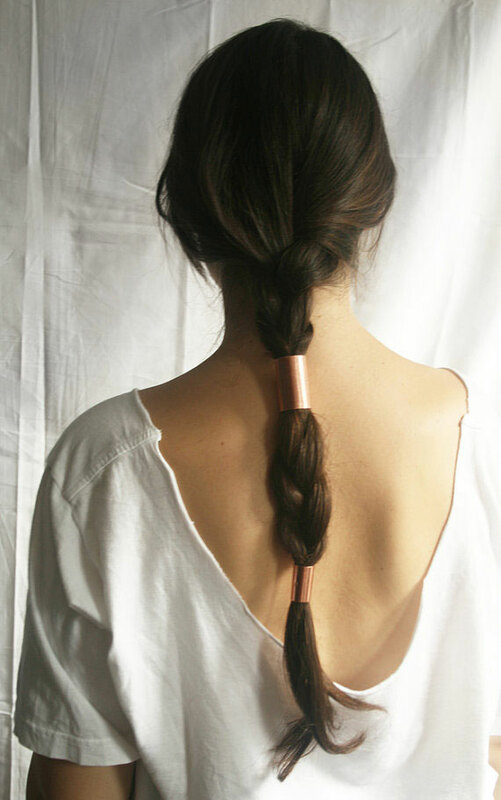 Use a metal ponytail tie to secure the top and also to secure the bottom. Something that will look absolutely adorable on you while also keeping your ears warm during the winter season is a knit headband like this one. 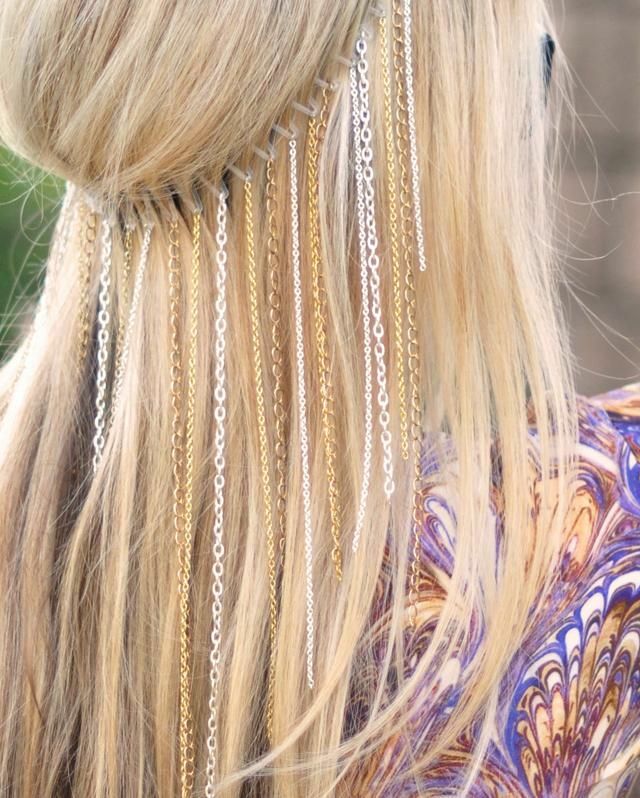 Speaking of hot trends, another is the Bohemian look. 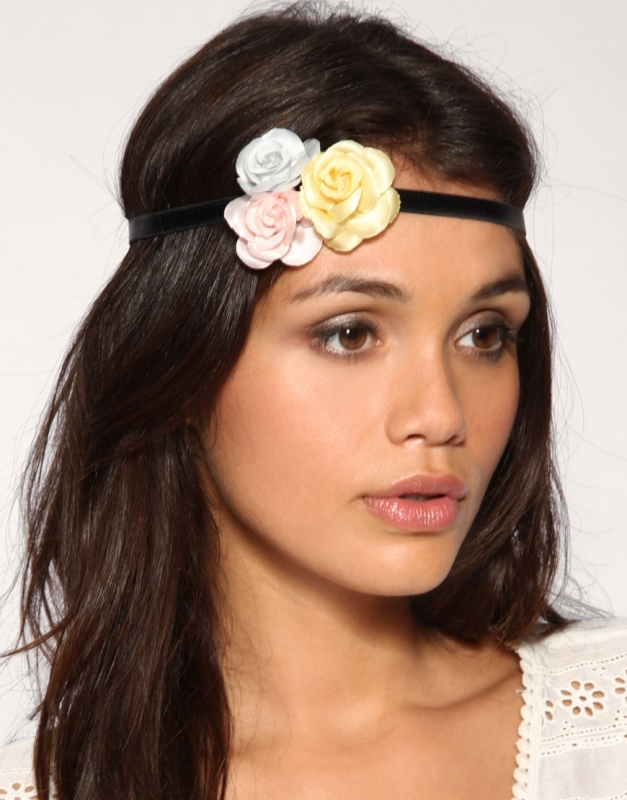 Whether you go with real or faux florals, this type of headband will make you look so feminine and romantic. On the days when you’re wearing a maxi dress or skirt, clip a couple of floral barrettes in your hair in order to complete the look. We already talked about feathers being on trend. 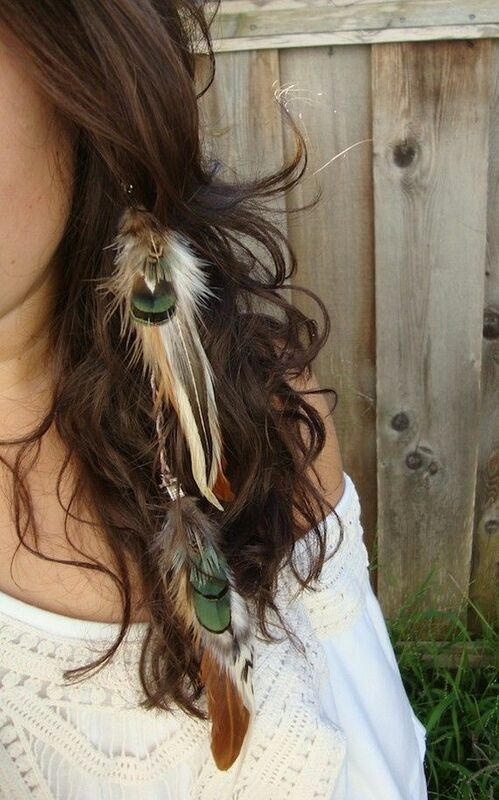 If you want to wear some that symbolize things like purity, integrity and guidance, look for feather hair accessories that are made out of peacock feathers. A vintage headband—especially one with beads, pearls or rhinestones—is another beautiful way to complete a formal wear look. Got an outdoor summer date coming up? 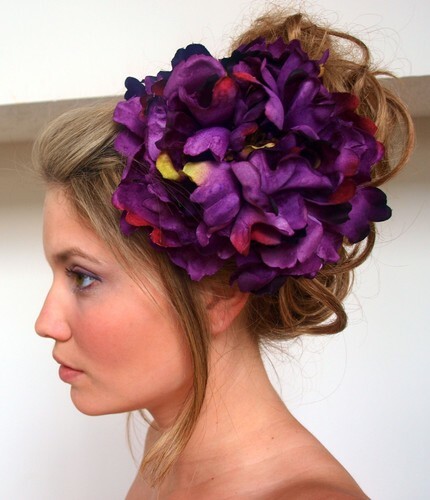 You’ll look so sweet and fresh with a big floral hair clip like this one. This is such a great addition for any woman who has really long hair. It almost looks as if there is gold and silver coming directly from her scalp. It’s awesome. 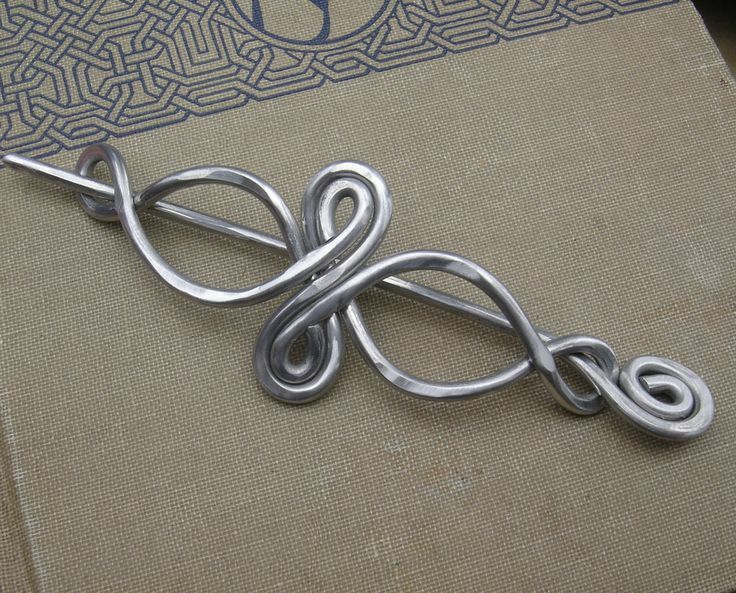 If you want to pull your hair up, a silver hair pin can help to secure everything effortlessly in place. 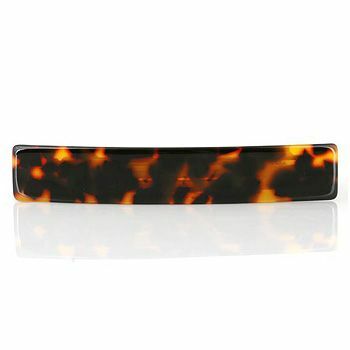 Out of all of the hair accessories that have already been mentioned, if there’s a classic one, it would have to be the tortoise shell barrette. It goes with everything! 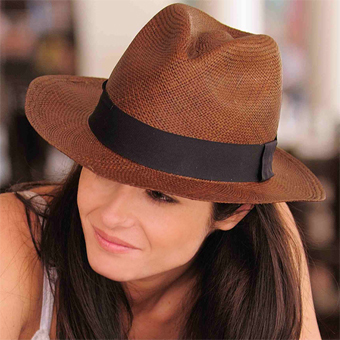 Hats are considered to be hair accessories too and a very popular one this year is the beret. You’ll look French and oh so chic each and every time that you wear it. During the summer months, when your hair is frizzing up from all of the heat and humidity, no problem. Just put on a straw fedora and you’re good to go! This are unique and yes, pretty popular right now. 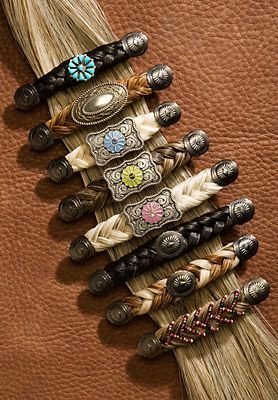 They are barrettes that are literally made out of horse hair. 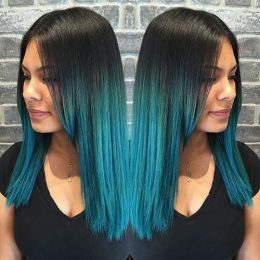 Whether you decide to wear your hair down, pull have of it up or put all of it into a ponytail, you can add a bit of color and personality to your hair with the help of a scarf. 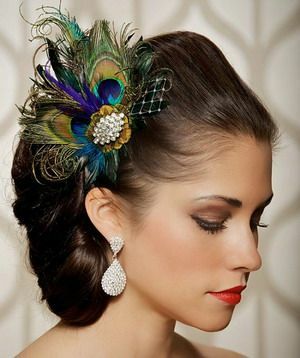 On those days when you want to wear a half updo, you will accent it so well with a jeweled hair comb like this one. When it’s freezing outside, you can keep your head nice and warm (while still looking stylish) with the help of a crotchet slouch hat. 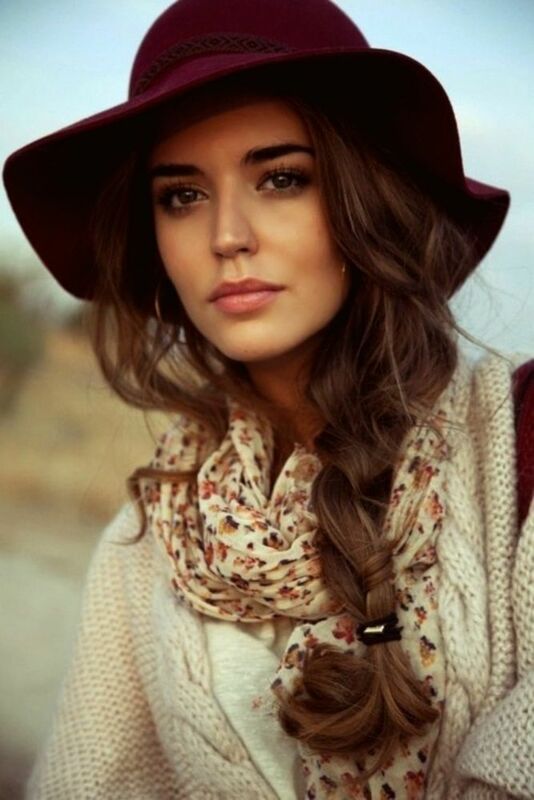 And finally, one hat that goes well with virtually any outfit and definitely in every season is a big floppy hat. 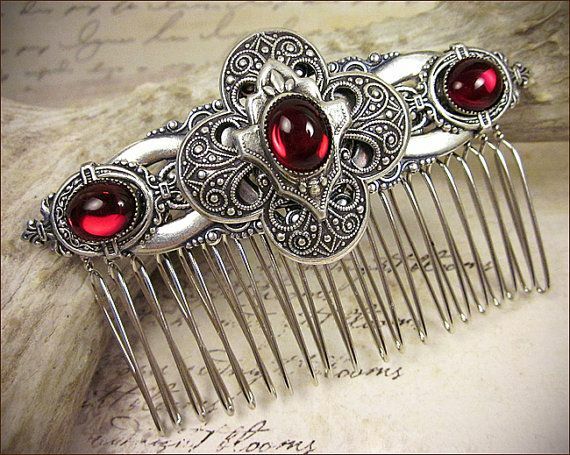 It’s the kind of hair accessory that can last you for years to come. 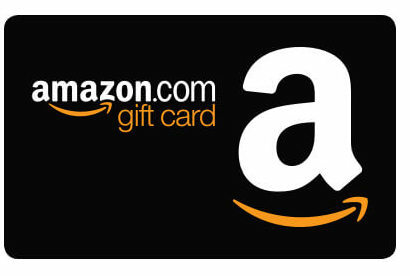 So, make sure to get one. Soon!